Seventeen-year-old Pinecrest Junior Kylie Kreitlow holds a poster as she stands with other people in support of Chris Metzger, the head football coach of Pinecrest High School’s football team, during a peaceful demonstration outside of the Moore County Education Building off 15-501 on Friday, December 18, 2015 in Carthage, North Carolina. 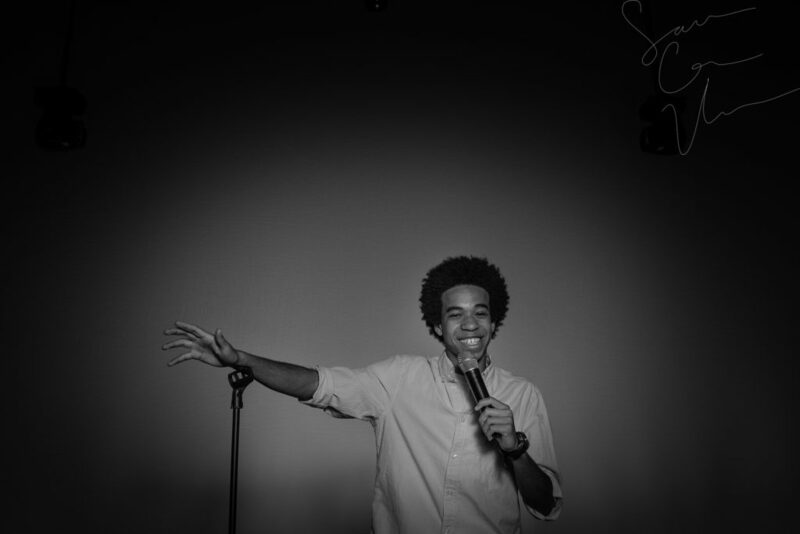 Rumors of Metzger’s dismissal spread across the county after Pinecrest High School’s football team forfeited the 2015 season due to clerical errors. Lisa Wall (right), of Apex, North Carolina, sits on her horse Baaron Miller Rh as she smiles and laughs with her daughter Olivia Wall (left), who’s sitting on her horse Mandolin R, as they wait for their scheduled riding times during the Dressage in the Sandhills Horse Show at the Pinehurst Harness Track on Friday, May 8, 2015 in Pinehurst, North Carolina. Resident Prom King Bill Valgas speaks with Resident Prom Queen Grace McDonald after they were announced during the Senior Prom event at the Southern Pines Gracious Retirement Living community on Thursday, May 28, 2015 in Southern Pines, North Carolina. 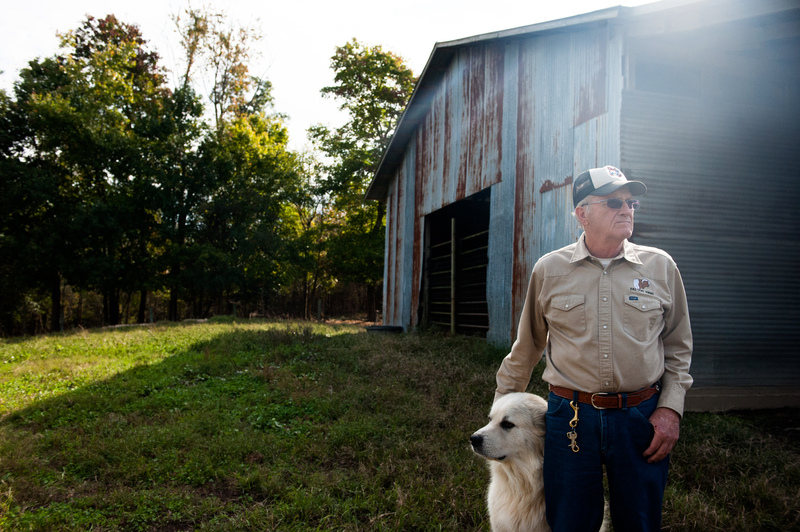 Jackie Bean pets Joe, the farm’s dog, at D and J Goat Farms on Friday, October 16, 2015 near Robbins, North Carolina. Jackie Bean and his son Derek Bean have been raising livestock for years, specializing in goats for almost a decade. The farms produce commercial stock, breeding stock and show stock Boer goats. Teams in the competitor’s wave of the Muddy Nick 10K crawl through a water hazard, and under lines of barbed-wire, during the Special Operators Challenge at the Carolina Horse Park on Saturday, May 30, 2015 in Raeford, North Carolina. 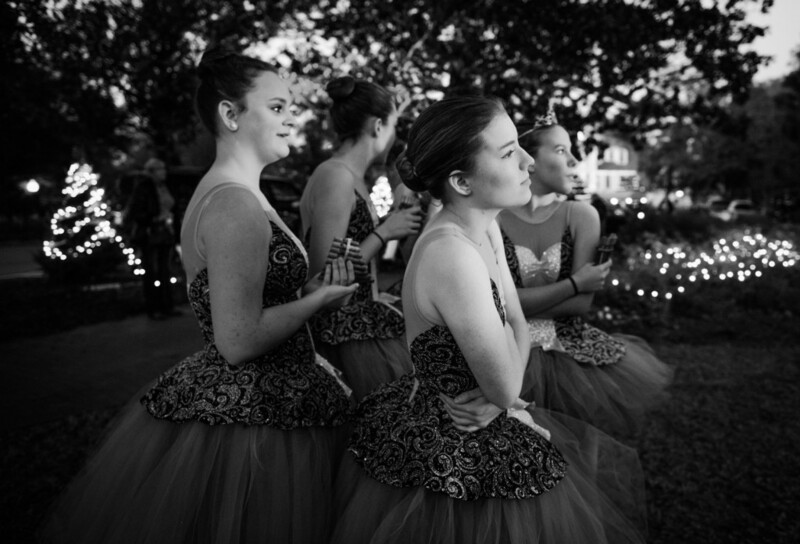 Ballerinas with Terpsichore Dance Studio shiver together as they wait to perform during the Pinehurst Christmas Tree Lighting event, which took place at the Village Lawn in downtown Pinehurst on Friday, December 4, 2015 in Pinehurst, North Carolina. Odell Hussey (center), the wagonmaster and leader of the parade -who has been the leader for sixty-years- places his hand over his heart during the singing of the National Anthem and pledge of Allegiance before the beginning of the trophy ceremony during the 60th annual Farmer’s Day celebration and in the downtown area on August 1, 2015 in Robbins, North Carolina. 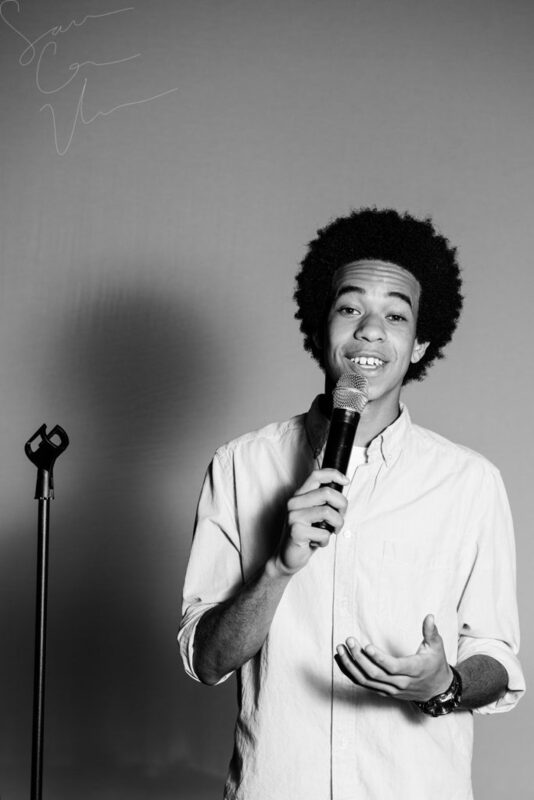 Trophies were awarded for Best Pony, Best Buggy, Oddest Rig and a variety of other titles. 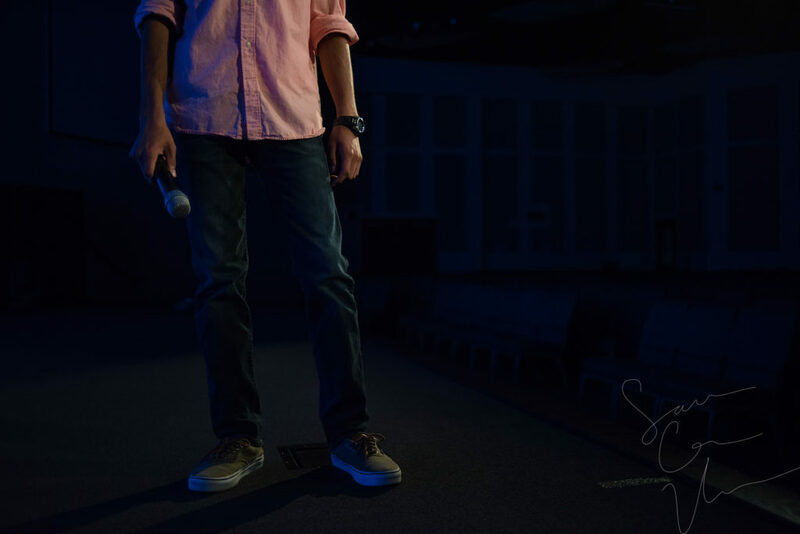 The Young Life paint fight night, which was the kick-off for the fall meetings, took place on Monday, September 21, 2015 at the Sandhills Children Center in Southern Pines. 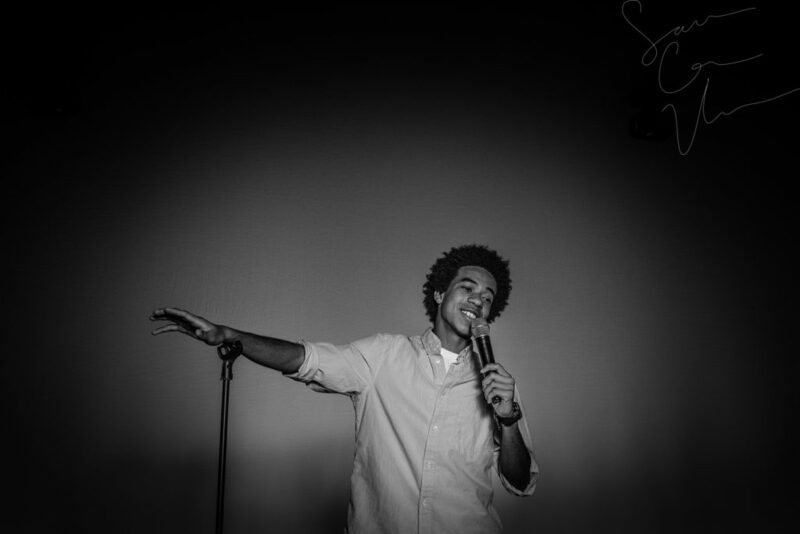 Young Life is an organization devoted to the teenage youth of the area, where it provides fellowship and leadership. 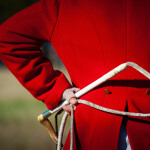 Huntsman David Raley waits with the hounds at the gathering place before the ceremony during the 2015 Blessing of the Hounds and Thanksgiving Day Moore County Hounds Annual Opening Meet at Buchan Field off North May Street on Thursday, November 26, 2015 in Southern Pines, North Carolina. Woody Tanner (left) and Lyle Cooper (right) watch as Bob Lamoree (center) reacts after missing a putt at the one green while playing a round with friends from Midloathian, Virginia at Longleaf Golf and Country Club on Friday, April 17, 2015 in Southern Pines, North Carolina. 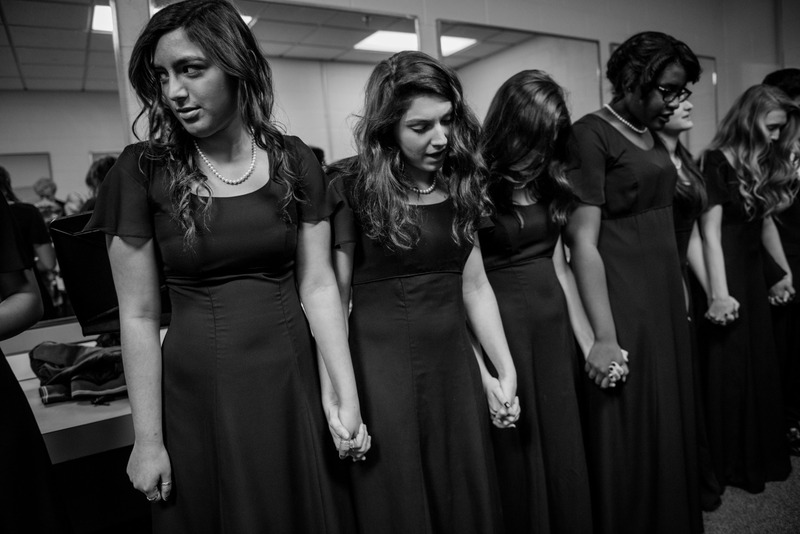 Sarah Tellez (left) and Madalyn Miller (center) hold hands with their fellow choir members as the group recites the Lord’s Prayer backstage as they prepare to perform during the Holiday Concert in the Robert Lee Auditorium at Pinecrest High School on Saturday, December 12, 2015 in Southern Pines, North Carolina. 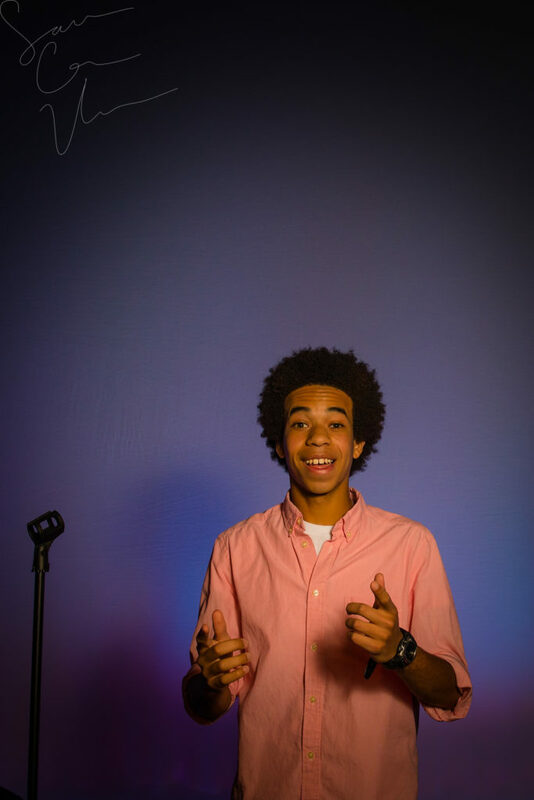 The show was presented by the choral department featuring the Chamber Ensemble, Bella Voce, Concert Choir and the Holiday Madrigals. Paradox Farm is an organic goat farm and creamery located in West End, North Carolina. Owner Sue Stovall spent the summer of 2015 working with a volunteer from the World Wide Opportunities on Organic Farms (WWOOF), which is a network of national organizations that places volunteers on organic farms across the world. 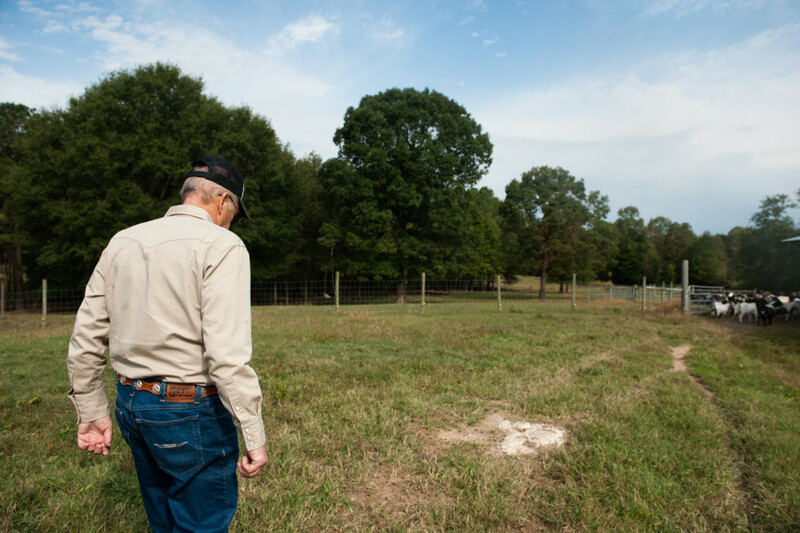 Stovall, who opened Paradox Farm with her late husband Hunter, needed a farmhand after his passing, and Tema Toure not only aided on the farm but also helped heal Stovall’s heart. Volunteer Tema Toure drives a utility vehicle around the land on her morning feeding round at Paradox Farm on Tuesday, July 14, 2015 in West End, North Carolina. Paradox Farm owner Sue Stovall and volunteer Tema Toure share a moment of laughter as they clean the milking equipment after milking 21 goats at Paradox Farm on Tuesday, July 14, 2015 in West End, North Carolina. Volunteer Tema Toure feeds goats at Paradox Farm on Tuesday, July 14, 2015 in West End, North Carolina. Owner Sue Stovall opens the door as her goats enter the milking room and jump on the table at Paradox Farm on Tuesday, July 14, 2015 in West End, North Carolina. Volunteer Tema Toure and and owner Sue Stovall milk the goats by hand, after Stovall’s milking machine breaks down, at Paradox Farm on Tuesday, July 14, 2015 in West End, North Carolina. Sue Stovall makes breakfast after an early morning of milking goats, as Tema Toure, the volunteer, pours creamer in her coffee, in the main house at Paradox Farm on Tuesday, July 14, 2015 in West End, North Carolina. Volunteer Tema Toure looks outside to count the nannies, which is a term for female goats, left to milk at Paradox Farm as owner Sue Stovall sits on a stool, continuing to milk, on Tuesday, July 14, 2015 in West End, North Carolina. Volunteer Tema Toure pushes Maggie the goat toward the entrance to the milking room at Paradox Farm on Tuesday, July 14, 2015 in West End, North Carolina. Maggie was the last goat of the morning to milk. 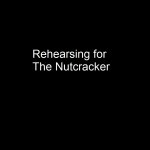 Dancers are seen during rehearsal for the 2015 production of The Nutcracker at the Terpsichore Dance studio on Saturday, December 12, 2015 in Southern Pines, North Carolina. Eighteen-year-old Lexy Metzger performs her solo during rehearsal for the 2015 production of The Nutcracker at the Terpsichore Dance studio on Saturday, December 12, 2015 in Southern Pines, North Carolina. 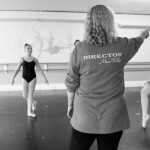 Owner and Director Kellye Parks works with her sugar plum fairies while the members with the larger-member pieces take a break, during rehearsal for the 2015 production of The Nutcracker at the Terpsichore Dance studio on Saturday, December 12, 2015 in Southern Pines, North Carolina. Director Kellye Park’s younger students run through their various numbers during rehearsal for the 2015 production of The Nutcracker at the Terpsichore Dance studio on Saturday, December 12, 2015 in Southern Pines, North Carolina. As dancers’ reflections are seen in a long mirror, a group of girls watch while sitting on the floor during rehearsal for the 2015 production of The Nutcracker at the Terpsichore Dance studio on Saturday, December 12, 2015 in Southern Pines, North Carolina. 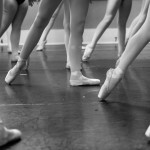 Dancers span across the dance floor, performing their steps in unison, during rehearsal for the 2015 production of The Nutcracker at the Terpsichore Dance studio on Saturday, December 12, 2015 in Southern Pines, North Carolina. 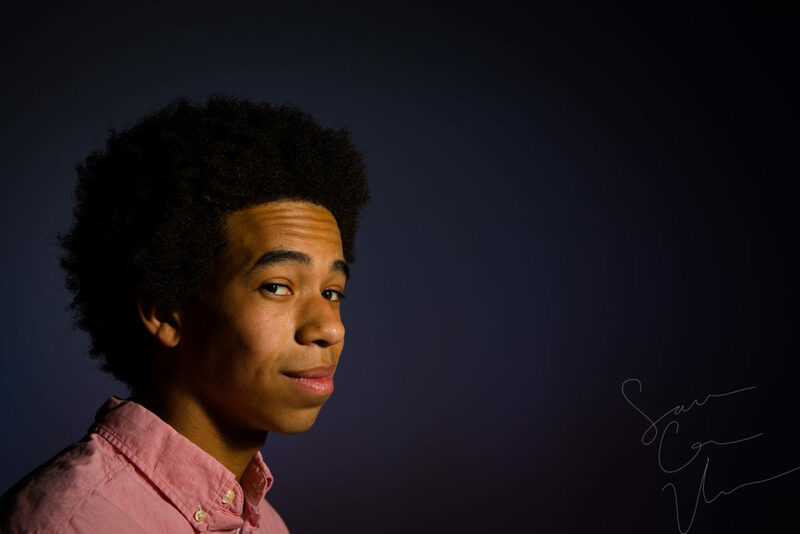 Emrie Hawes stands near a window during rehearsal for the 2015 production of The Nutcracker at the Terpsichore Dance studio on Saturday, December 12, 2015 in Southern Pines, North Carolina. Dancers wait for their cue to cross the dance floor, and fall into position, during rehearsal for the 2015 production of The Nutcracker at the Terpsichore Dance studio on Saturday, December 12, 2015 in Southern Pines, North Carolina. 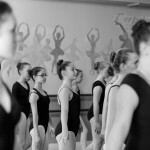 In the middle of a fifteen-minute-break, a group of dancers are seen reflected in a viewing window as others continue with their numbers in the studio during rehearsal for the 2015 production of The Nutcracker at the Terpsichore Dance studio on Saturday, December 12, 2015 in Southern Pines, North Carolina. Moore County School Board Superintendent Bob Grimesey was fired by the school board in a controversial vote, causing members of the community to rally for a recall election of the board members and ultimately move the board to reinstate Bob Grimesey only 4 days after his termination, and his story was selected as the Newsmaker of the Year for the Moore county community. 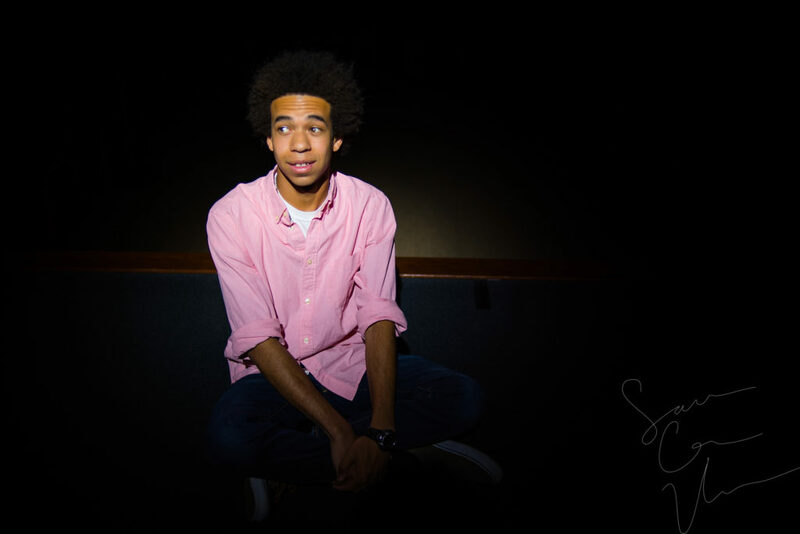 In the aftermath of the controversy, Grimesey cares deeply for the students in his school system and makes a point to visit schools on a regular basis. Moore County School Superintendent Bob Grimesey walks the first grade hall at Vass-Lakeview Elementary School as on Tuesday, November 24, 2015 in Vass, North Carolina. Moore County School Superintendent Bob Grimesey takes a bite from his Thanksgiving style school lunch as he sits with members of the first grade class at Vass-Lakeview Elementary School on Tuesday, November 24, 2015 in Vass, North Carolina. Moore County School Superintendent Bob Grimesey looks to his teammates as he works on a math problem while spending time with students of the fifth-grade-class at Vass-Lakeview Elementary School on Tuesday, November 24, 2015 l in Vass, North Carolina. Moore County School Superintendent Bob Grimesey pauses to look over the math problem while working with his teammates while spending time with students of the fifth-grade-class at Vass-Lakeview Elementary School on Tuesday, November 24, 2015 l in Vass, North Carolina. Moore County School Superintendent Bob Grimesey sits with his teammates as he works on a math problem while spending time with students of the fifth-grade-class at Vass-Lakeview Elementary School on Tuesday, November 24, 2015 l in Vass, North Carolina. Moore County School Superintendent Bob Grimesey speaks with students while standing in the lunch line of the cafeteria as he spends time with students on Tuesday, November 24, 2015 at Vass-Lakeview Elementary School in Vass, North Carolina. Moore County School Superintendent Bob Grimesey walks to a lunch table in the cafeteria as he spends time with students on Tuesday, November 24, 2015 at Vass-Lakeview Elementary School in Vass, North Carolina. Moore County School Superintendent Bob Grimesey spends time with students, eating another school-lunch with students, in the cafeteria on Tuesday, November 24, 2015 at Vass-Lakeview Elementary School in Vass, North Carolina. Moore County School Superintendent Bob Grimesey dances with members of a kindergarten music class to the “What does the Fox Say” song as he spends time with students on Tuesday, November 24, 2015 at Vass-Lakeview Elementary School in Vass, North Carolina. 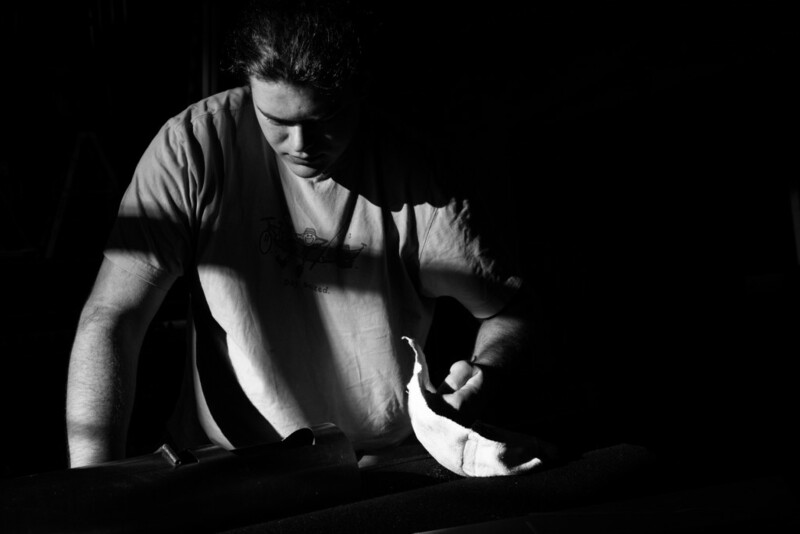 A shadow casts a cross over Caleb Ringwald as he cuts windows into the back of a front pipe, for tuning, while helping complete the build of a new mechanical-action organ at Emmanuel Episcopal Church on Tuesday, December 15, 2015 in Southern Pines, North Carolina. 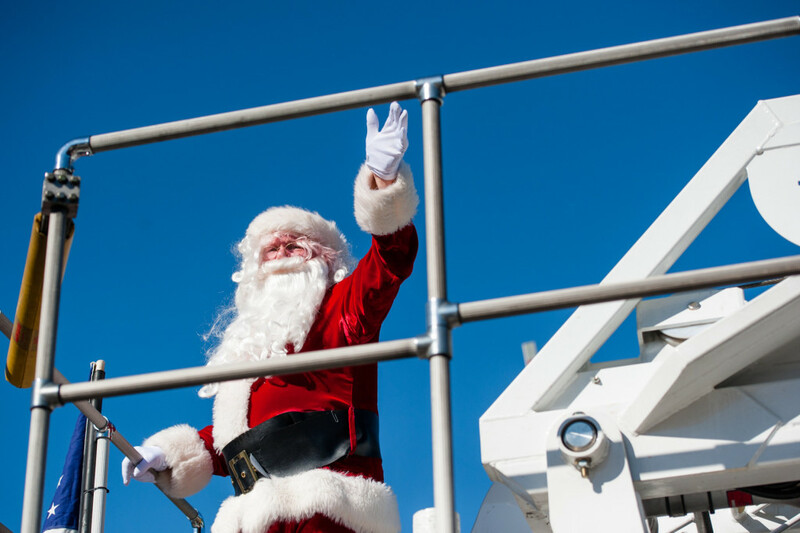 Santa Claus waves from the top of a fire truck during the Southern Pines Christmas Parade that took place down the south side of Broad Street on Saturday, December 5, 2015 in Southern Pines, North Carolina. 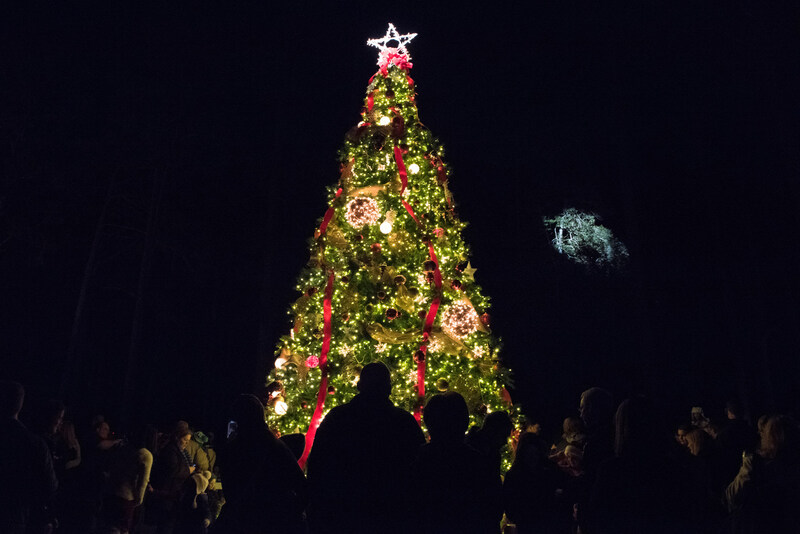 Patrons of the community gather around the Christmas Tree, which was lit at 6:30 PM during the Pinehurst Christmas Tree Lighting event at the Village Lawn in downtown Pinehurst on Friday, December 4, 2015 in Pinehurst, North Carolina. 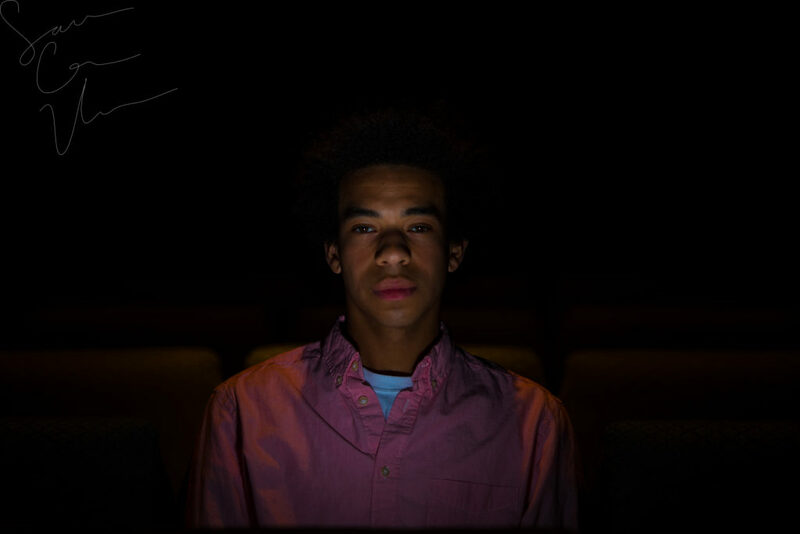 Ten-year-old Godwin Linder watches the stage during a candlelight vigil for the homeless, in support of National Homeless Persons’ Memorial Day, on Monday, December 21, 2015 hosted by St. Joseph of the Pines, at Downtown Park in Southern Pines, North Carolina. Seventeen-year-old Pinecrest Junior Kylie Kreitlow holds a poster as she stands with other people in support of Chris Metzger, the head football coach of Pinecrest High School’s football team, during a peaceful demonstration outside of the Moore County Education Building off 15-501 on Friday, December 18, 2015 in Carthage, North Carolina. Pipe maker Kate Harrington polishes a pipe as she helps complete the build of a new mechanical-action organ at Emmanuel Episcopal Church on Tuesday, December 15, 2015 in Southern Pines, North Carolina. Huntsman David Raley (center) leads the hounds to the gathering place for the ceremony during the 2015 Blessing of the Hounds and Thanksgiving Day Moore County Hounds Annual Opening meet at Buchan Field off North May Street on November 26, 2015 in Southern Pines, North Carolina. 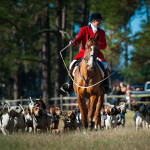 Horses, riders and hounds gather for the ceremony during the 2015 Blessing of the Hounds and Thanksgiving Day Moore County Hounds Annual Opening meet at Buchan Field off North May Street on November 26, 2015 in Southern Pines, North Carolina. 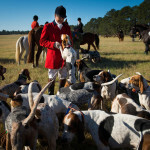 Huntsman David Raley (center, left) stands with the hounds before the ceremony during the 2015 Blessing of the Hounds and Thanksgiving Day Moore County Hounds Annual Opening meet at Buchan Field off North May Street on November 26, 2015 in Southern Pines, North Carolina. 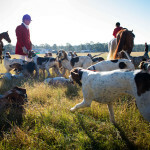 Huntsman David Raley waits with the hounds at gathering place before the ceremony during the 2015 Blessing of the Hounds and Thanksgiving Day Moore County Hounds Annual Opening meet at Buchan Field off North May Street on November 26, 2015 in Southern Pines, North Carolina. 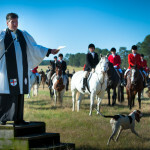 Huntsman David Raley stands with the hounds before the ceremony during the 2015 Blessing of the Hounds and Thanksgiving Day Moore County Hounds Annual Opening meet at Buchan Field off North May Street on November 26, 2015 in Southern Pines, North Carolina. 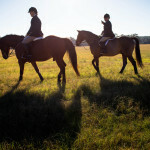 Horses and riders with the non-jumping flight cross the field to their path during the Thanksgiving Day Moore County Hounds Annual Opening meet at Buchan Field off North May Street on November 26, 2015 in Southern Pines, North Carolina. 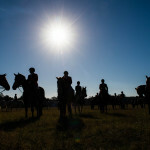 Horses and riders gather for the ceremony during the 2015 Blessing of the Hounds and Thanksgiving Day Moore County Hounds Annual Opening meet at Buchan Field off North May Street on November 26, 2015 in Southern Pines, North Carolina. 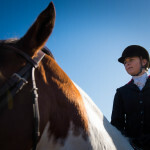 Seventeen-year-old Kayela Smith sits atop Holly as she waits for the ceremonies to begin during the 2015 Blessing of the Hounds and Thanksgiving Day Moore County Hounds Annual Opening meet at Buchan Field off North May Street on November 26, 2015 in Southern Pines, North Carolina. 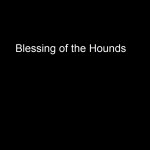 Reverend John Gordon Talk, IV shares the blessings during the 2015 Blessing of the Hounds and Thanksgiving Day Moore County Hounds Annual Opening meet at Buchan Field off North May Street on November 26, 2015 in Southern Pines, North Carolina. 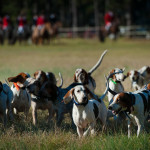 Hunstmen and hounds are seen at the beginning of the Thanksgiving Day Moore County Hounds Annual Opening meet at Buchan Field off North May Street on November 26, 2015 in Southern Pines, North Carolina. 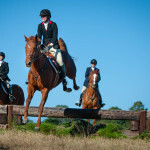 Riders with the first flight are seen at the first jump of the Thanksgiving Day Moore County Hounds Annual Opening meet at Buchan Field off North May Street on November 26, 2015 in Southern Pines, North Carolina. 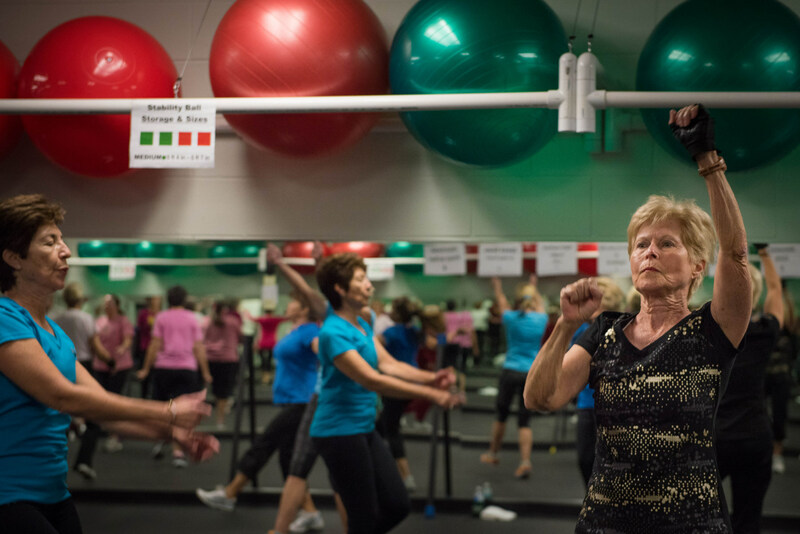 Esther Zollman (center, left) a fitness instructor, leads a Tabata class at the Senior Enrichment Center on Monday, November 23, 2015 near West End, North Carolina. 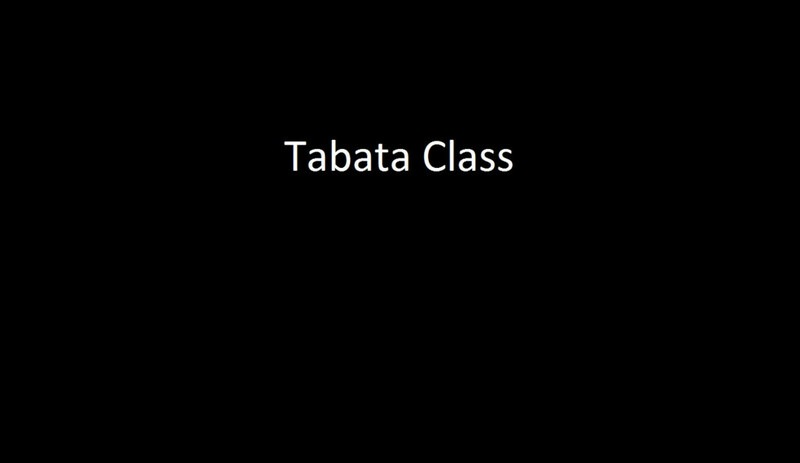 Tabata is a high-intensity work-out, followed with short rest periods. Cathy Miles stretches with an elastic rope during a Tabata class at the Senior Enrichment Center on Monday, November 23, 2015 near West End, North Carolina. 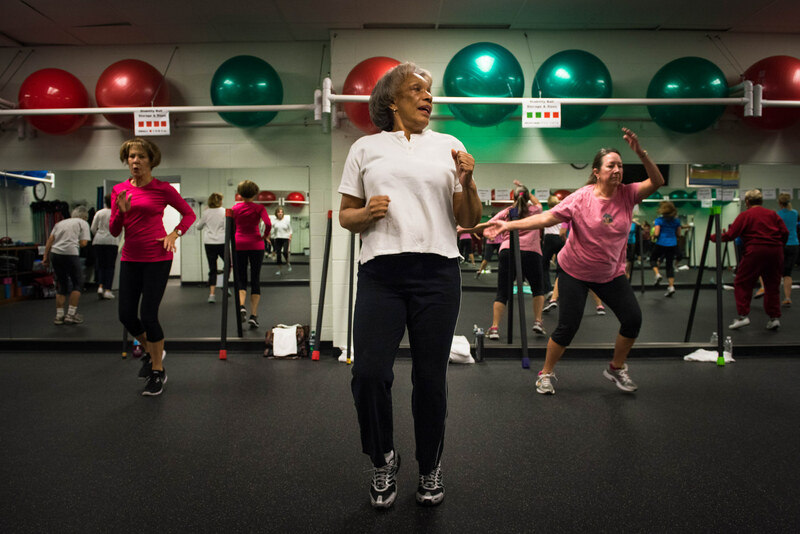 Queen Steele (center) participates, along with other classmates, during a Tabata class at the Senior Enrichment Center on Monday, November 23, 2015 near West End, North Carolina. 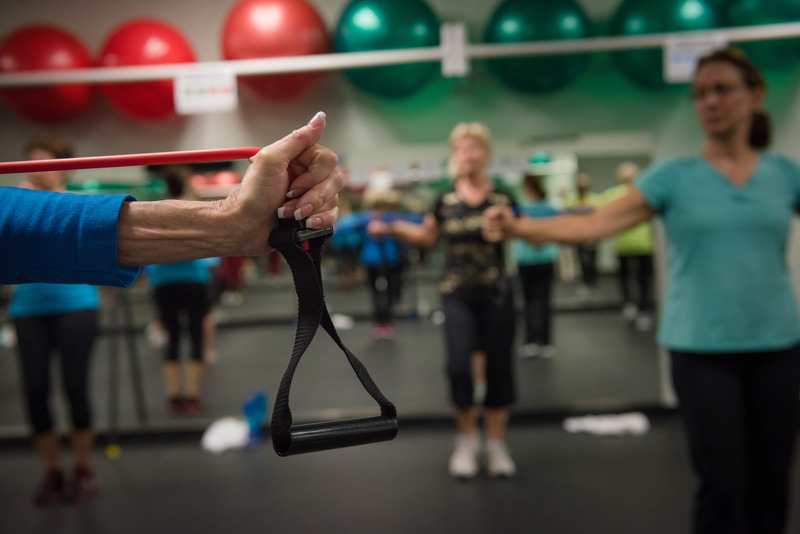 Instructor Esther Zollman (left) has the class follow her during a Tabata class at the Senior Enrichment Center on Monday, November 23, 2015 near West End, North Carolina. 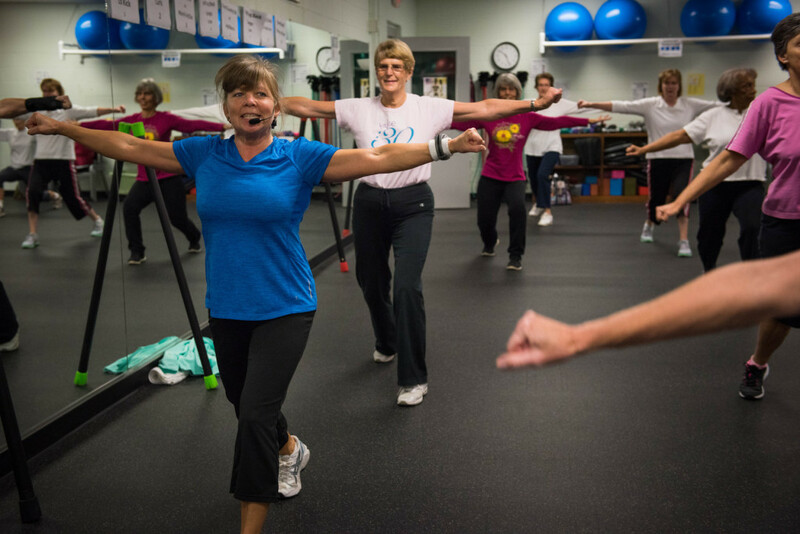 Nan Wood (right), along with other classmates, go through the various high-intensity exercises during a Tabata class at the Senior Enrichment Center on Monday, November 23, 2015 near West End, North Carolina. 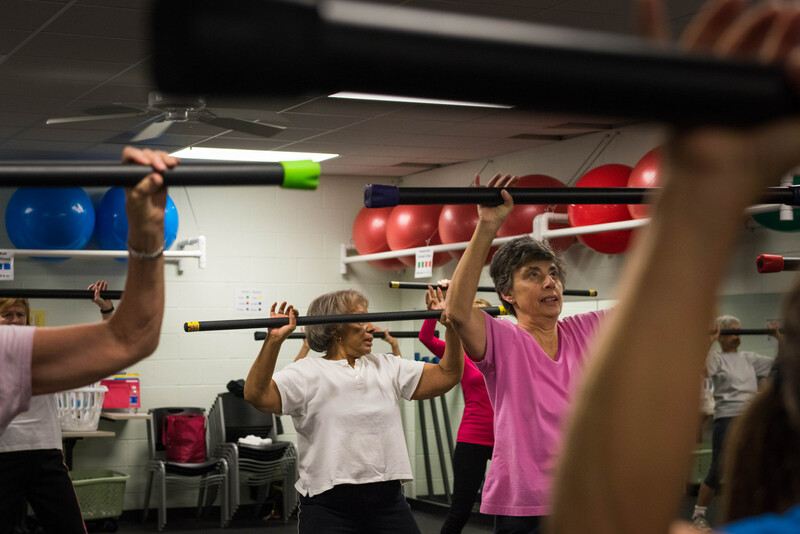 Queen Steele (center) participates during a Tabata class at the Senior Enrichment Center on Monday, November 23, 2015 near West End, North Carolina. 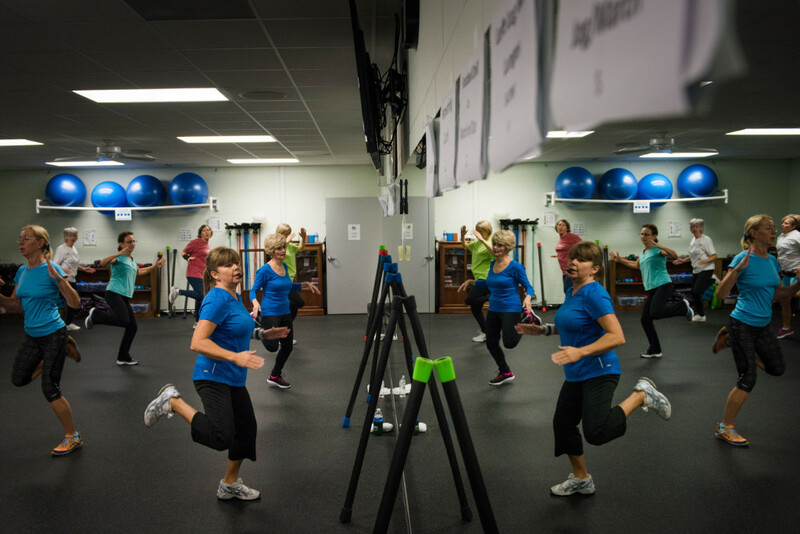 Esther Zollman (center, left) a fitness instructor, leads a Tabata class in the reflection of a large mirror in a work-out room at the Senior Enrichment Center on Monday, November 23, 2015 near West End, North Carolina. Tabata is a high-intensity work-out, followed with short rest periods. 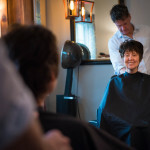 Orange Salon Owner Scott Harris works with clients in his salon in downtown Southern Pines, North Carolina. 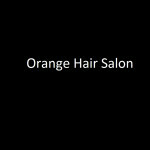 Scott Harris works with client Kim Auman at Orange Salon and Spa off S.E. 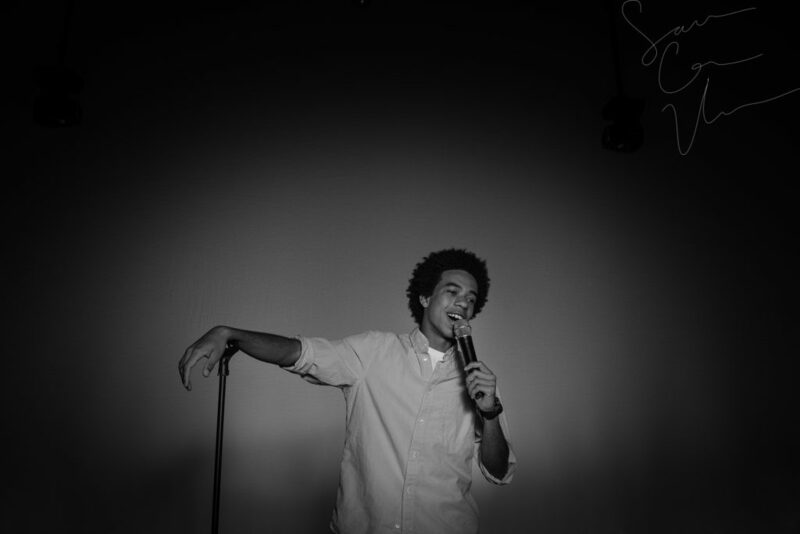 Broad Street on Wednesday, November 18, 2015 in Southern Pines, North Carolina. 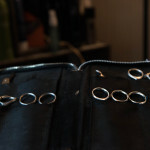 Scissors are seen at Scot Harris’ station at Orange Salon and Spa off S.E. Broad Street on Wednesday, November 18, 2015 in Southern Pines, North Carolina. 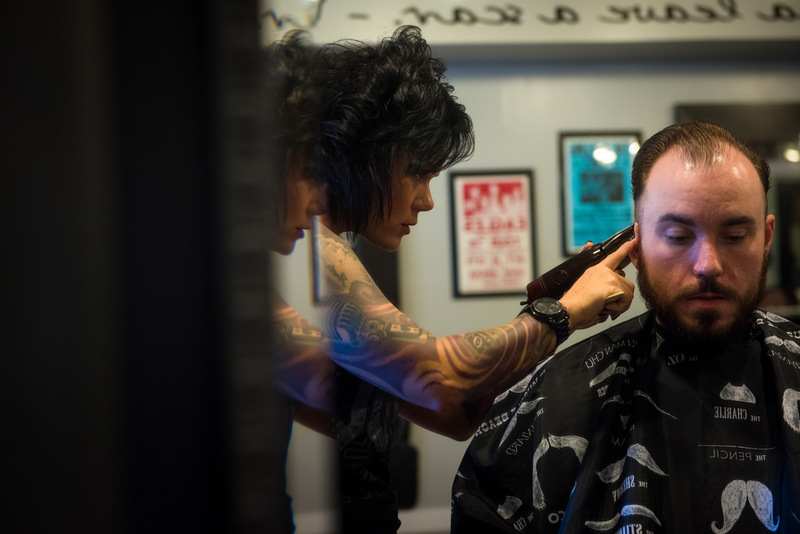 Scott Harris brushes off Kim Auman’s back as she checks her haircut in the mirror at Orange Salon and Spa off S.E. Broad Street on Wednesday, November 18, 2015 in Southern Pines, North Carolina. 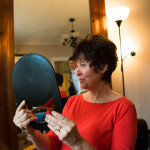 Kim Auman checks her haircut in a hand-mirror at Orange Salon and Spa off S.E. Broad Street on Wednesday, November 18, 2015 in Southern Pines, North Carolina. Eugene C. Deibler, 91-years-old, of Pinehurst, sits for a portrait in his “war room” den on Wednesday, November 18, 2015 in Pinehurst, North Carolina. Deibler received the Legion of Honor Medal for his efforts in the liberation of France from German occupation in World War II as a paratrooper with the 101st Airborne. The National Order of the Legion of Honor is the highest award given by France, which also grants its recipient the honorable distinction of knighthood. 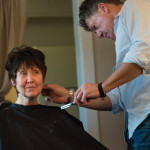 Jenny Moree works with client Davis Smith at Jenny Moree Salon off Pennsylvania Avenue on Friday, November 20, 2015 in Southern Pines, North Carolina. Incumbent Pinehurst Mayor Nancy Roy Fiorillo celebrates her win in the mayoral election for Pinehurst at the Theatre in downtown Pinehurst after spending the election day campaigning across the area, on Tuesday, November 3, 2015 in Southern Pines, North Carolina. 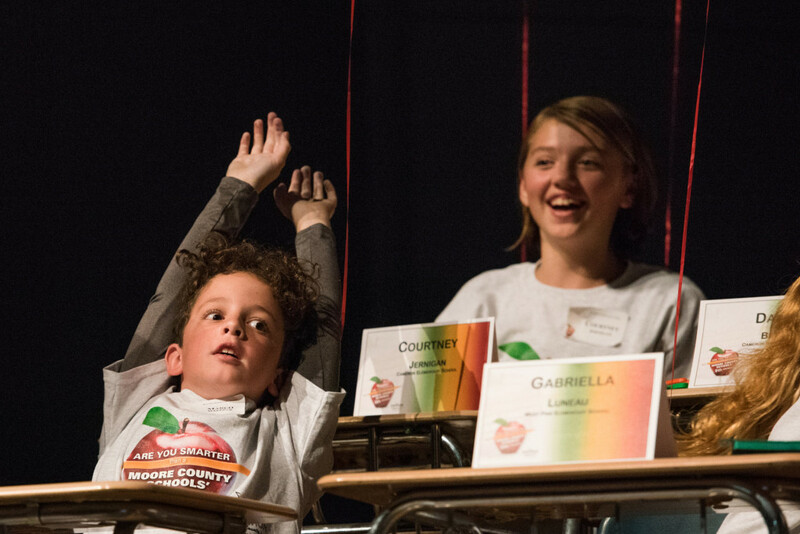 Christopher Gilbert (center, background), of Vass-Lakeview Elementary, reacts with his teammates after missing a question during the “Are you Smarter than a Fifth Grader” Contest at Pinecrest High School on Thursday, November 12, 2015 in Southern Pines, North Carolina. 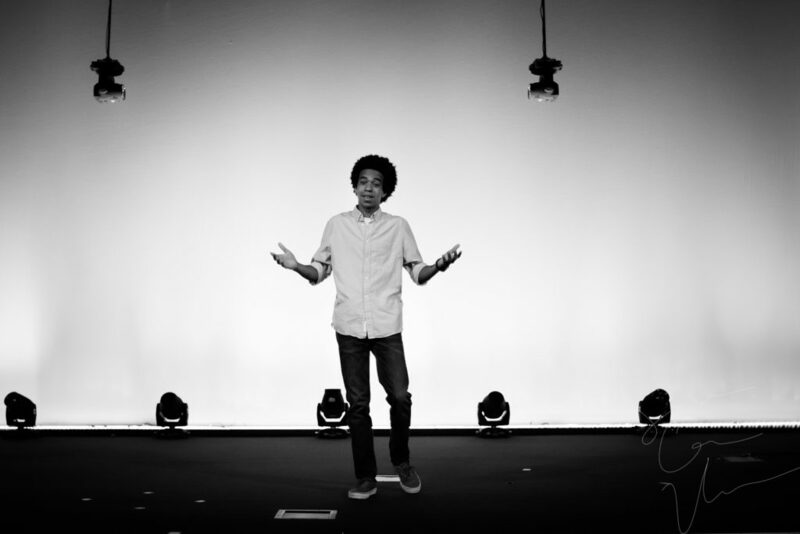 Marco Wellner celebrates with his team during the “Are you Smarter than a Fifth Grader” Contest at Pinecrest High School on Thursday, November 12, 2015 in Southern Pines, North Carolina. 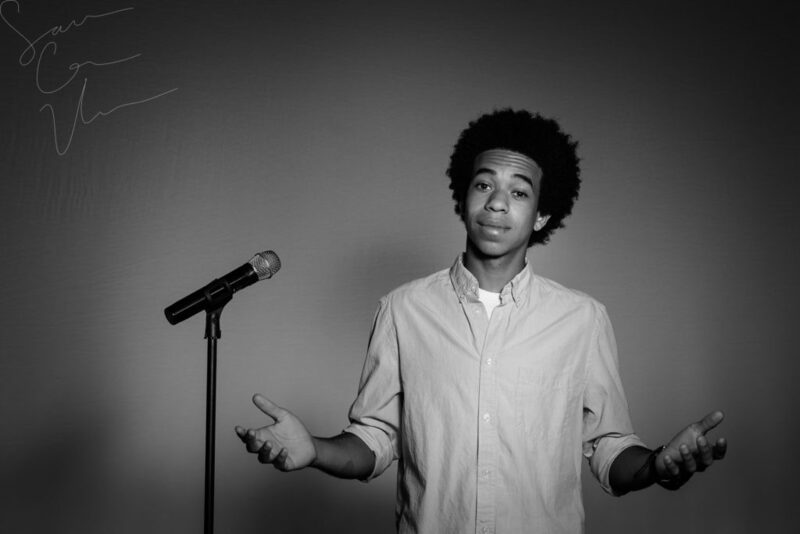 Comments Off on Are you smarter than a fifth grader? 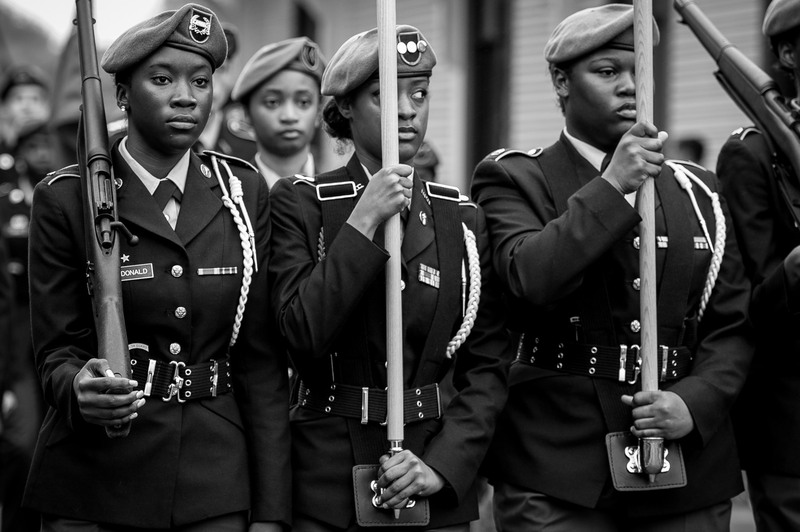 U.S. Army JROTC members from Richmond Senior High School march with the Colors in the 2015 Veteran’s Day Parade through downtown Southern Pines, North Carolina on Saturday, November 7, 2015. 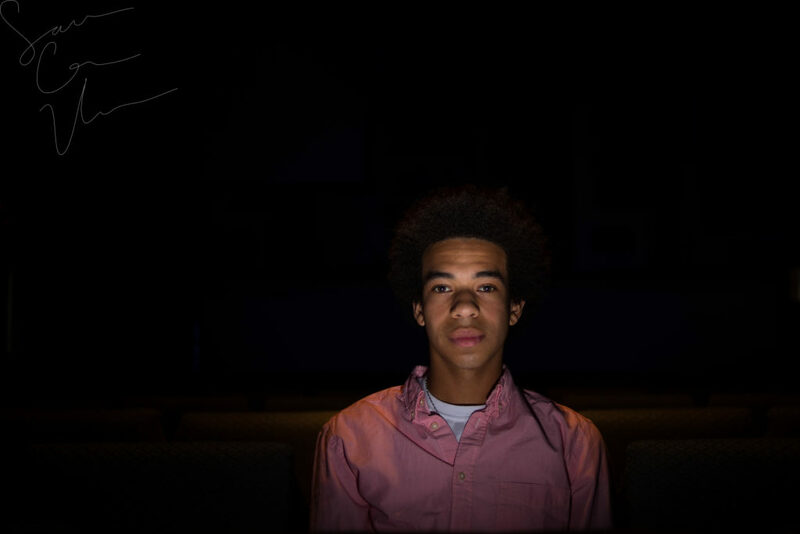 Principal Bob Christina speaks from behind a lectern, with Associate Superintendent of Secondary Education Eric Porter fielding questions from the media, about the violations ruled by the North Carolina High School Athletic Association concerning Pinecrest’s football season in the cafeteria, during a press conference, at Pinecrest High School on Monday, November 9, 2015 in Southern Pines, North Carolina. Jackie Bean and his son Derek Bean have been raising livestock for years, specializing in goats, for almost a decade. The farms produce commercial stock, breeding stock and show stock Boer goats. Derek Bean sends a herd of spring goats — all born this past spring– to the pasture at D and J Goat Farms on Friday, October 16, 2015 near Robbins, North Carolina. Jackie Bean and his son Derek Bean have been raising livestock for years, specializing in goats for almost a decade. The farms produce commercial stock, breeding stock and show stock Boer goats. 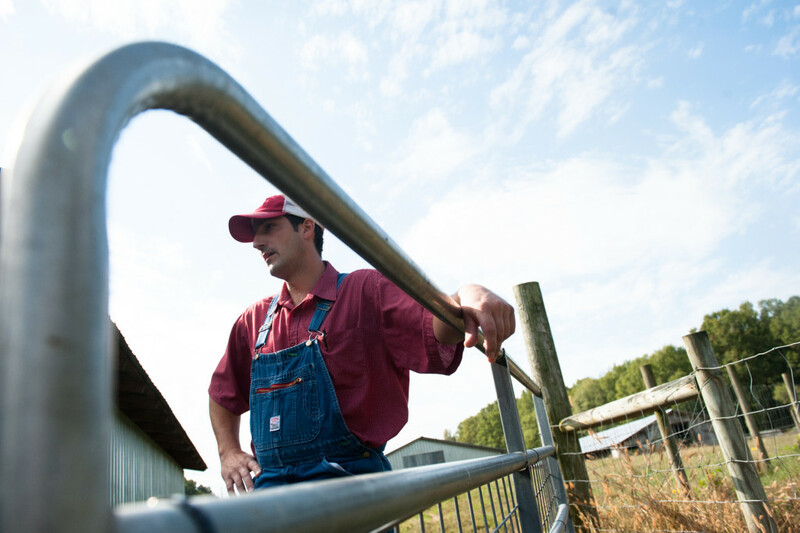 Derek Bean shares about how a goat farm runs at D and J Goat Farms on Friday, October 16, 2015 near Robbins, North Carolina. Jackie Bean and his son Derek Bean have been raising livestock for years, specializing in goats for almost a decade. The farms produce commercial stock, breeding stock and show stock Boer goats. 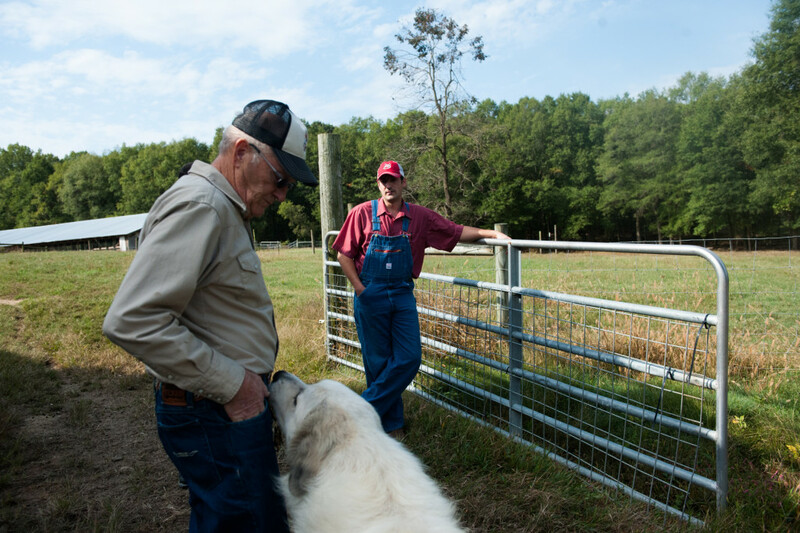 Jackie Bean (left) and Derek Bean (background) share about the history of the farms, at D and J Goat Farms on Friday, October 16, 2015 near Robbins, North Carolina. Jackie Bean and his son Derek Bean have been raising livestock for years, specializing in goats for almost a decade. The farms produce commercial stock, breeding stock and show stock Boer goats. Jackie Bean walks the path to a larger pasture, away from his barn, at D and J Goat Farms on Friday, October 16, 2015 near Robbins, North Carolina. Jackie Bean and his son Derek Bean have been raising livestock for years, specializing in goats for almost a decade. The farms produce commercial stock, breeding stock and show stock Boer goats. 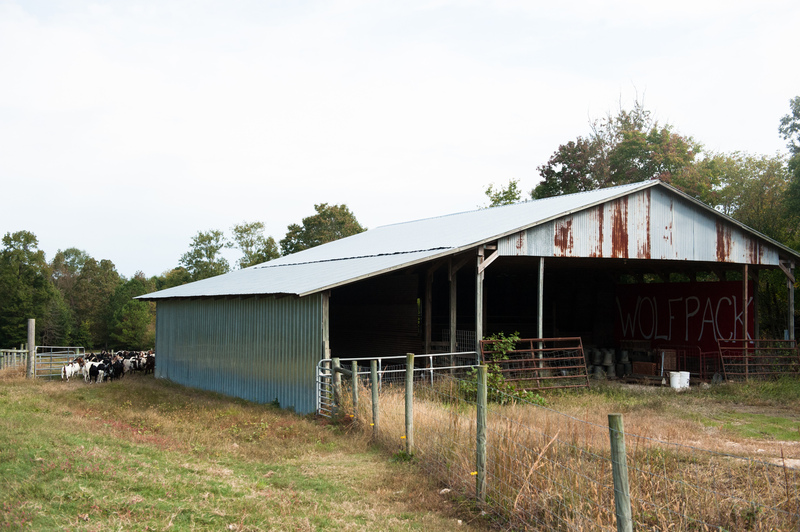 Goats wander out to pasture (far right) at D and J Goat Farms on Friday, October 16, 2015 near Robbins, North Carolina. Jackie Bean and his son Derek Bean have been raising livestock for years, specializing in goats for almost a decade. The farms produce commercial stock, breeding stock and show stock Boer goats. 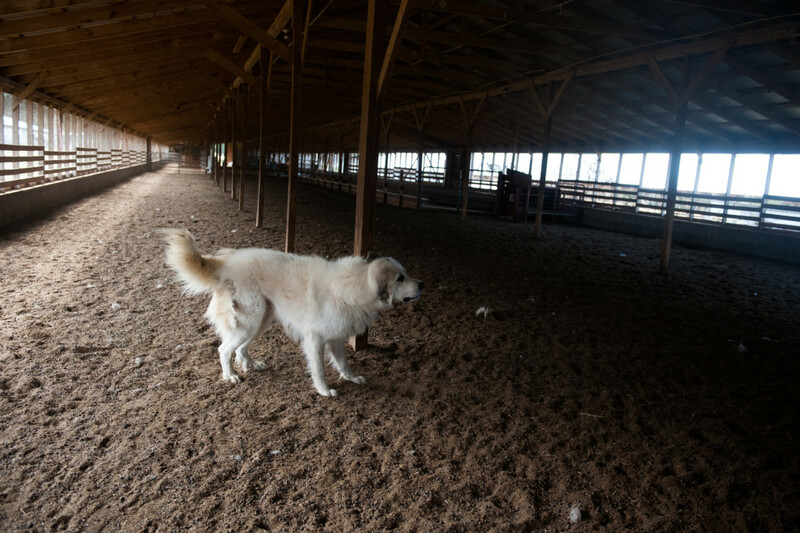 Joe, the goat herder and guard dog, shakes after jumping around as people walk through the barn at D and J Goat Farms on Friday, October 16, 2015 near Robbins, North Carolina. Jackie Bean and his son Derek Bean have been raising livestock for years, specializing in goats for almost a decade. The farms produce commercial stock, breeding stock and show stock Boer goats. 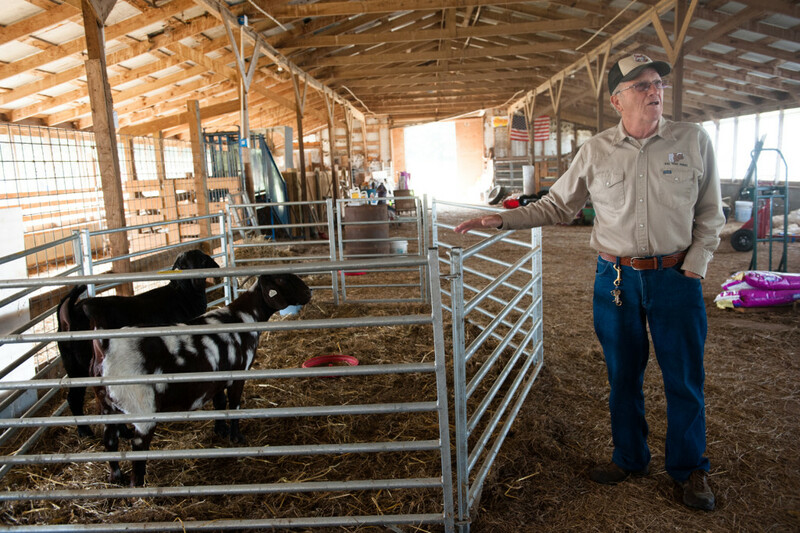 Jackie Bean stands near a pair of show goats at D and J Goat Farms on Friday, October 16, 2015 near Robbins, North Carolina. Jackie Bean and his son Derek Bean have been raising livestock for years, specializing in goats for almost a decade. The farms produce commercial stock, breeding stock and show stock Boer goats. 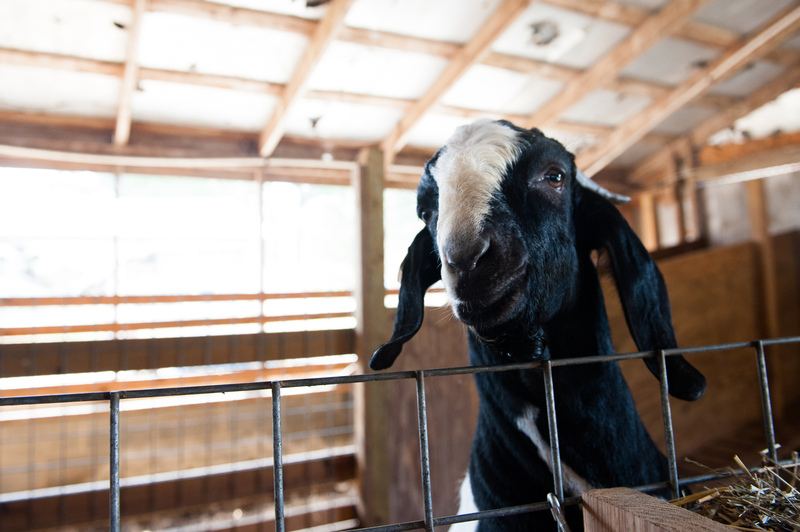 A goat stands against its metal stall divider at D and J Goat Farms on Friday, October 16, 2015 near Robbins, North Carolina. Jackie Bean and his son Derek Bean have been raising livestock for years, specializing in goats for almost a decade. The farms produce commercial stock, breeding stock and show stock Boer goats. 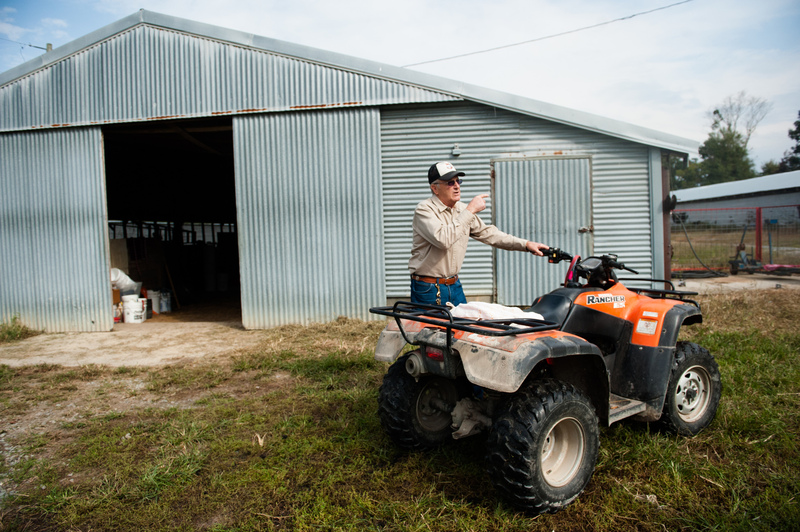 Jackie Bean parks his ATV at the entrance to one of his barns at D and J Goat Farms on Friday, October 16, 2015 near Robbins, North Carolina. Jackie Bean and his son Derek Bean have been raising livestock for years, specializing in goats for almost a decade. The farms produce commercial stock, breeding stock and show stock Boer goats. 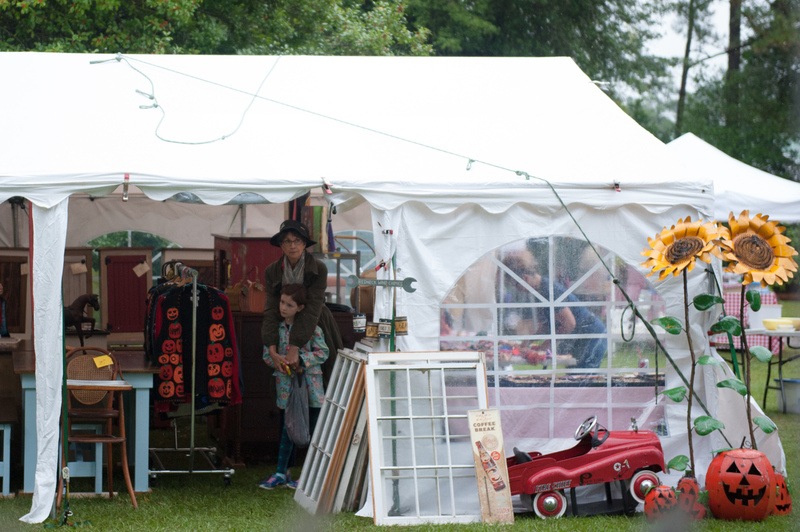 As the rain picks up, Pam West stands under the tent at the Vintage Nook with her granddaughter Ella Hall at the Shaw House Vintage Fair on Saturday, October 10, 2015 at the Historical Shaw House off Morganton Road in Southern Pines, North Carolina. Students participate in an annual Halloween Parade at High Falls Elementary School on Friday, October 30, 2015 in Robbins, North Carolina. Zoey Upchurch walks through a band of light streaming through the gymnasium windows while dressed as a Zombie Prom Queen during the Halloween Costume parade in the gymnasium of High Falls Elementary School on Friday, October 30, 2015 in Robbins, North Carolina. Bands of light stream across the students as they walk during the Halloween Costume parade in the gymnasium of High Falls Elementary School on Friday, October 30, 2015 in Robbins, North Carolina. Kaydence Wright (left), Tommie Hussey (center, left), and Kamryn Brown (far right) are dressed up as Paper-Rock-Scissors during the Halloween Costume parade in the gymnasium of High Falls Elementary School on Friday, October 30, 2015 in Robbins, North Carolina. Jeremiah Britt (center) won first place for his Headless Scientist costume during the Halloween Costume parade in the gymnasium of High Falls Elementary School on Friday, October 30, 2015 in Robbins, North Carolina. Students walk as various characters during the Halloween Costume parade in the gymnasium of High Falls Elementary School on Friday, October 30, 2015 in Robbins, North Carolina. Kaitlyn Garner, wearing a pink sweater and carrying a pink umbrella with pink streamers, walks as a jellyfish during the Halloween Costume parade in the gymnasium of High Falls Elementary School on Friday, October 30, 2015 in Robbins, North Carolina. Eli Meyers, dressed as a military member, jumps and laughs as he walks during the Halloween Costume parade in the gymnasium of High Falls Elementary School on Friday, October 30, 2015 in Robbins, North Carolina. 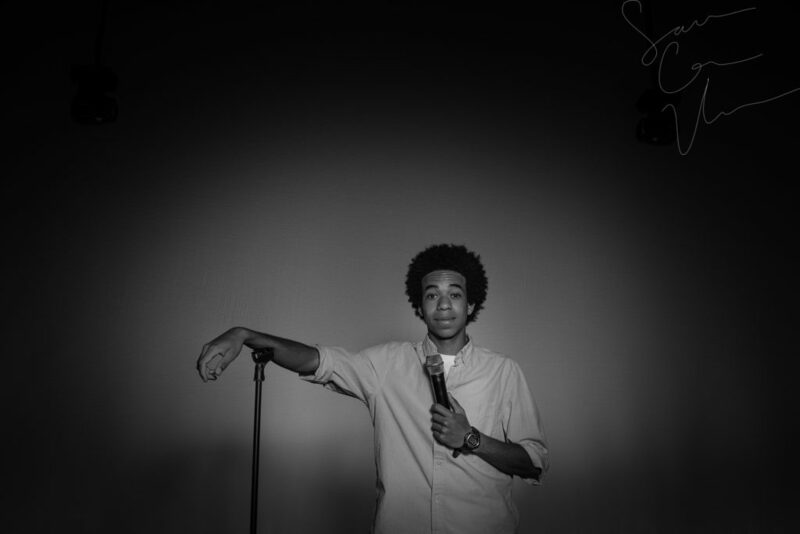 Chase Dunn (right) sits in the stands dressed up as a rapper with an inflatable boom-box as he and other students wait for the beginning of the Halloween Costume parade in the gymnasium of High Falls Elementary School on Friday, October 30, 2015 in Robbins, North Carolina. 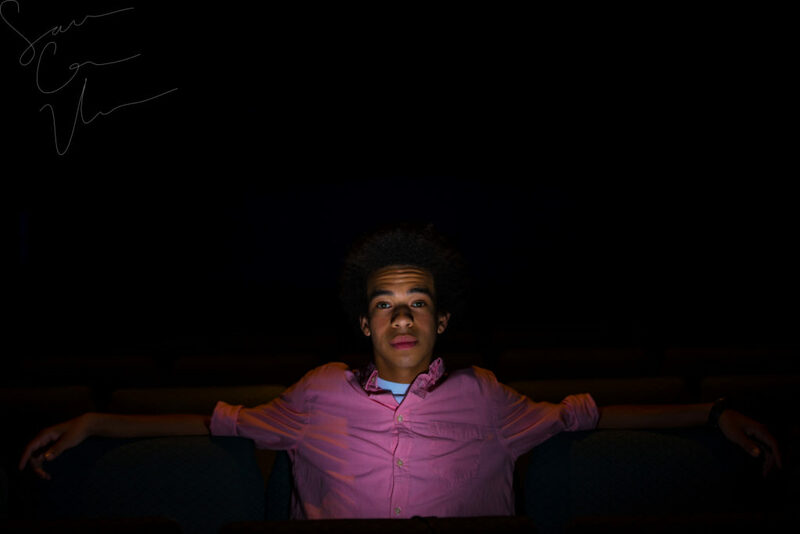 Andy Murphy sits in the stands as a hammerhead shark as he waits for the parade to begin in the gymnasium of High Falls Elementary School on Friday, October 30, 2015 in Robbins, North Carolina.